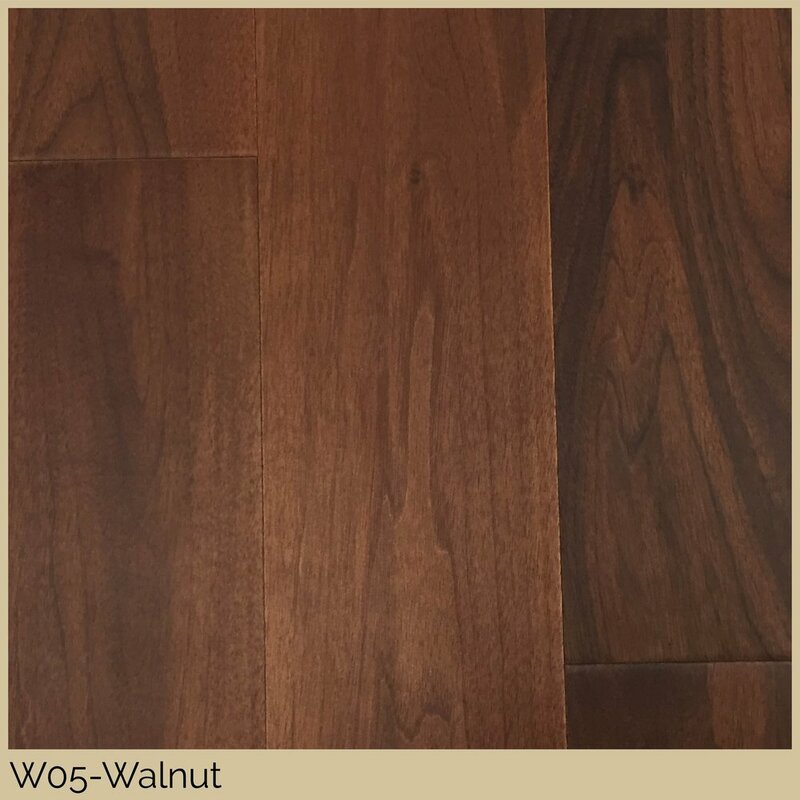 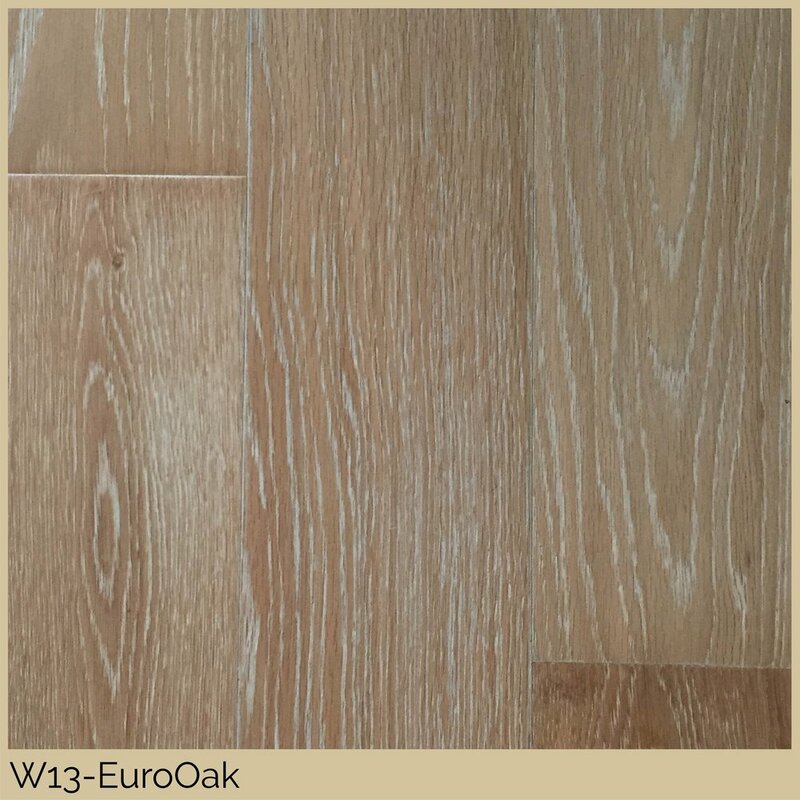 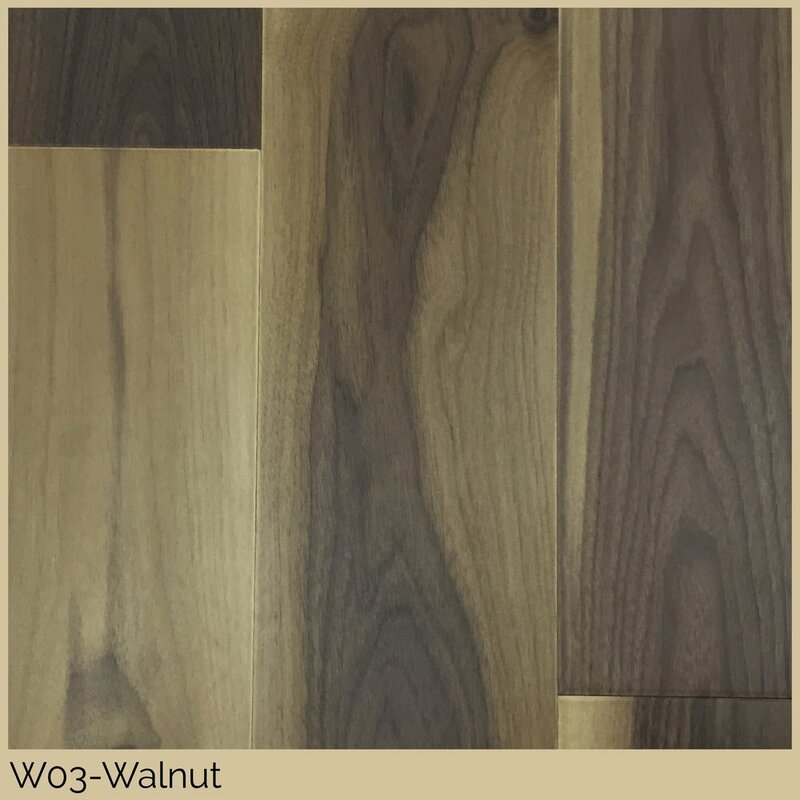 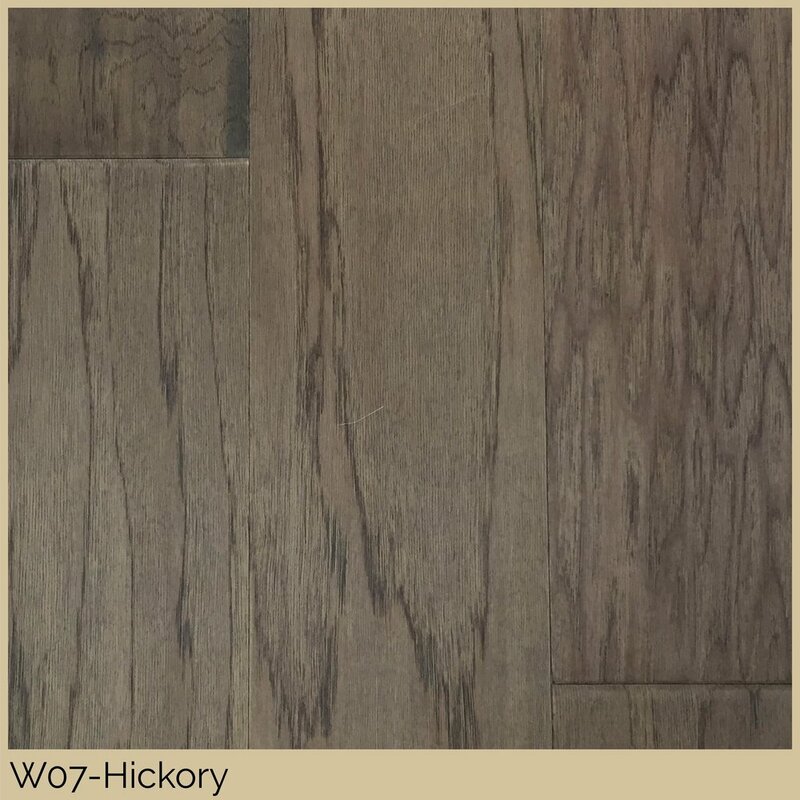 WhisperWood Engineered Wood Floors are specifically engineered for Commercial Applications. 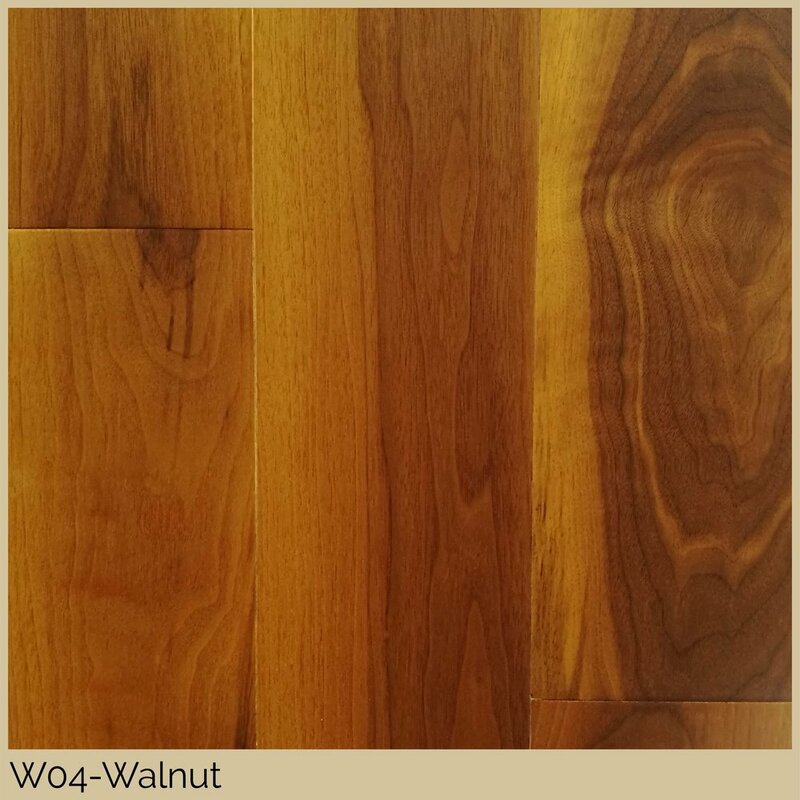 These real wood floors bring warmth and beauty to interior spaces. 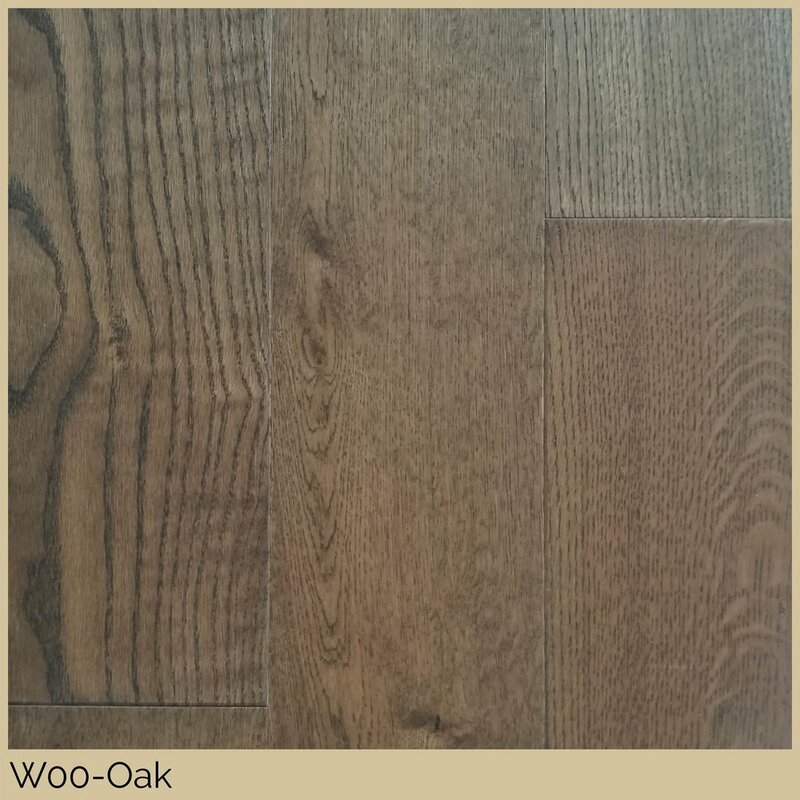 The Integral Cushioned Backing reduces noise, while the waterproof one-piece inner core will not shrink or expand.